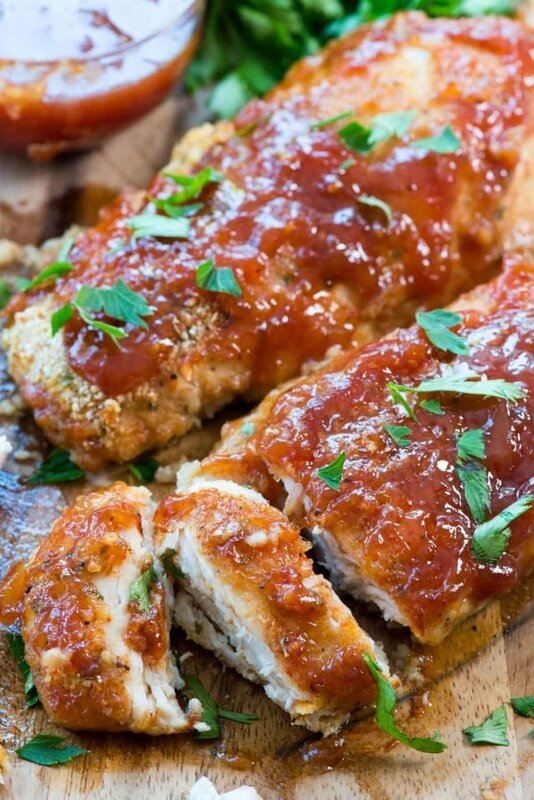 Easy Oven Baked BBQ Chicken – this easy chicken recipe takes is FULL of BBQ sauce flavor and is made in the oven for a quick weeknight meal. The chicken always comes out perfect! Whenever I’m in a rut and can’t think of what to make with my boneless, skinless chicken breasts, I always default to my easy chicken making method. This easy recipe is versatile and can be made so many different ways – and the chicken comes out perfect every time. 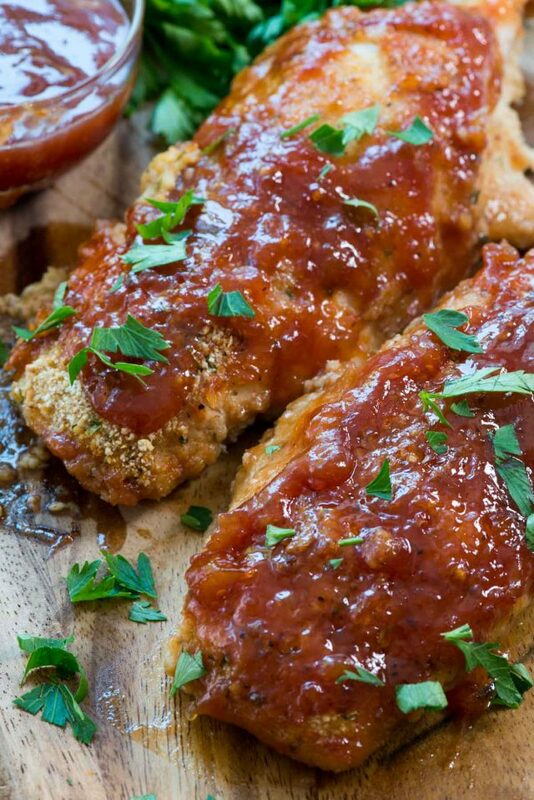 This BBQ chicken recipe is a spinoff of my easy chicken parmesan and my baked taco chicken. It starts with chicken breasts (or you can use tenders) that are lightly breaded then baked. Halfway through baking you add barbecue sauce on top and the chicken finishes cooking and gets all flavorful and saucy at the same time. Plus, since this is oven baked BBQ chicken, you can make it all year long! Done in under 45 minutes, oven baked barbecue chicken is an easy weeknight meal with tons of flavor! I absolutely love this method for cooking chicken. I learned it from a magazine years ago and I’ve been making it weekly ever since. Plus, it’s so easy to change it up to make new and different chicken recipes so it never gets boring. I make sure my chicken breasts are uniform in size, or I cut them to be that way. Bread the chicken by dipping them in egg and then in breadcrumbs. This skips the flour step – making them healthier – but still gives a good texture. Bake the chicken at a high temperature to sear in the flavor. Add the sauce and/or any toppings (like cheese) and finish it off in the oven until cooked through. 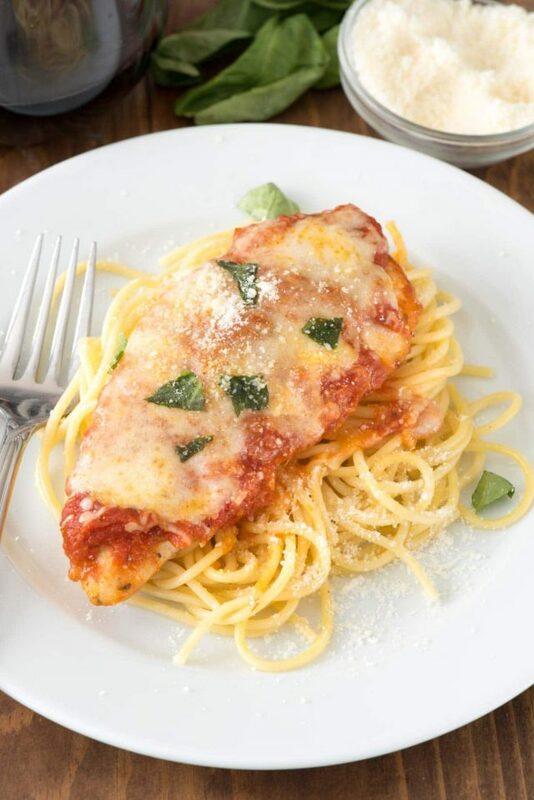 The best part about this chicken recipe: it comes out perfectly every time and is never dry! 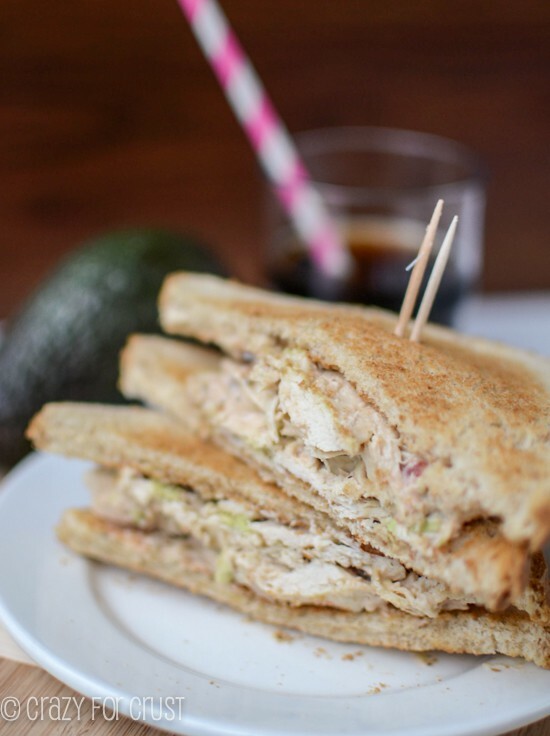 Plus, it’s a super easy meal for busy weeknights. You can prepare and bread the chicken ahead of time even, if you know you’ll have limited time in the evening. And kids love it – Jordan usually gripes about chicken because we eat so much of it, but she ate all of her portion and said it was delicious. I think the ample dose of barbecue sauce helped! 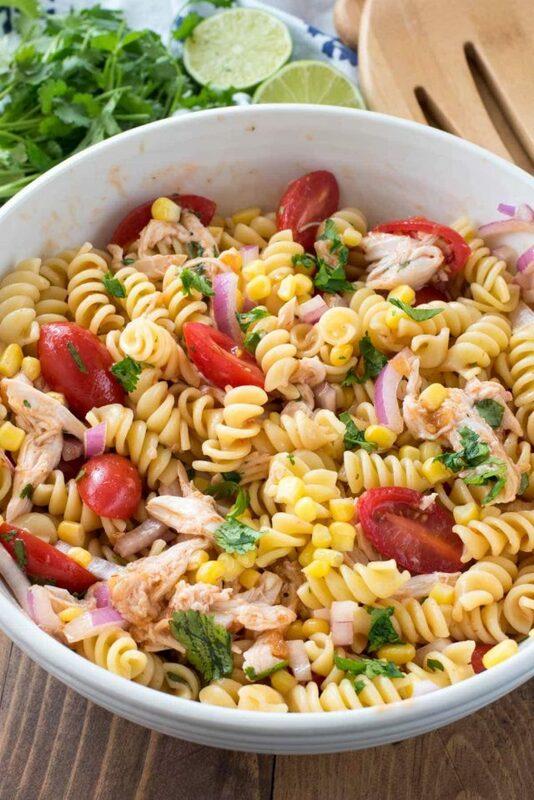 This is perfect paired with a nice salad or some roasted vegetables. I rarely ever make a starch with dinner, but it would also be good with mashed potatoes or even French fries. When preparing the chicken, I like to split the breasts in half to make them even throughout for even cooking. You can also use tenders if you prefer. Use your favorite barbecue sauce. I love the one that Kings Hawaiian makes (it’s sweet, so obviously it’s my favorite) but a nice honey barbecue would be yummy too. Easy Oven Baked BBQ Chicken - this easy chicken recipe takes is FULL of BBQ sauce flavor and is made in the oven for a quick weeknight meal. The chicken always comes out perfect! Preheat oven to 450°F. Spray a baking dish with nonstick cooking spray. If your chicken breasts are not even thickness, pound them even, or slice them so they are uniform in size and thickness. Place beaten egg in a shallow dish. Place breadcrumbs and spices in another shallow dish; stir to combine. Dip each chicken breast in the egg then in the breadcrumbs, coating both sides with the crumbs. Place in an even layer in the baking dish. Bake for 15-20 minutes, or until the chicken looks golden and crisp. Do not turn. Pour the BBQ sauce evenly over the chicken and continue baking for 5-10 minutes or until sauce is bubbly and chicken is cooked through. I don’t know how you can resist all of those delicious desserts around the house all of the time! Happy early birthday!! You know I am partial to Reno! I have to organize my mom group to come up here for a girls’ night! I went to a medical lecture last week, and the doctor who had just moved here from Buffalo told the audience, “if there is a heaven on earth, it must be near here!” Thanks for an easy weeknight chicken recipe! Our schools start the fall semester this coming Monday!? Wonderful BBQ ideas, Love it so much.